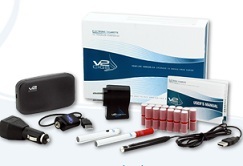 V2 Cigs Electronic Cigarettes Now Offers UPS Shipping! 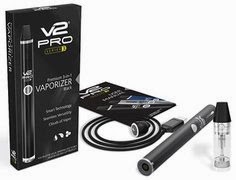 Popular electronic cigarette brand, V2 Cigs, has now partnered with UPS (the United Parcel Service) in order to provide even better customer shipping options for V2 Cigs' customers. V2 Cigs released a press release just this week that announced their decision to add UPS shipping of their e-cig products, while still including USPS service delivery options as well. This move certainly sets V2 Cigs apart form many other electronic cigarettes brands...as most e-cigarette companies still offer only USPS shipping options. 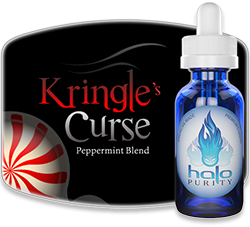 In an industry that is chock full of trade secrets, many e-cig vapor enthusiasts (like us!) 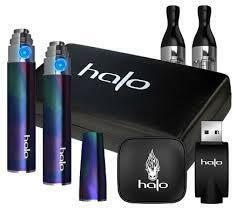 have, at times, found the shipping status of our electronic cigarettes (or e-liquid, etc.) to be somewhat cryptic. Included in the services that V2 Cigs will be offering its customers via UPS delivery is the "My Choice" feature. This feature allows V2 Cigs' customers to choose such things as the time of delivery, and whether or not a signature is required upon delivery. It also gives customers the option of receiving the UPS "My Choice Delivery Alerts" (which inform you about your UPS delivery...so you can plan out your day). Additionally, it allows V2 customers to have their e-cig order delivered to their local UPS store in the event that they won't be home at the time of delivery. So basically, the V2 Cigs partnership with UPS gives customers the ability to pinpoint their order's status and location, thus, making life a whole heck of a lot easier! 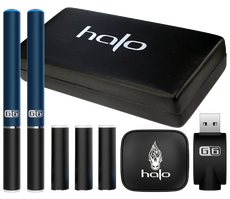 No more "waiting and wondering" when your electronic cigarette order will arrive! 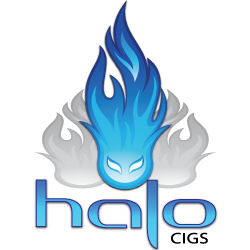 V2 Cigs is the #1 ranked electronic cigarette website in the United States (and internationally) by Alexa.com. V2 Cigs has distinguished themselves as a leader in the electronic cigarette industry due to their ever-expanding product lines, superb quality, vapor production and great taste. And best of all, V2 Cigs offers a smokeless alternative to regular cigarettes...all at a fraction of the cost. That's right! Just enter the coupon code when you order and you'll receive a 10% discount! 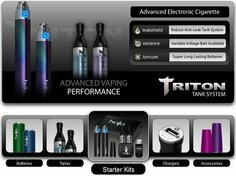 You can use this V2 Cigs coupon code every time you purchase anything from V2 Cigs, whether it be a starter kit, e-liquid, fun accessories, etc. One of the top electronic cigarette makers, V2 Cigs, is celebrating this St. Partick's Day with a Special Edition St. Patrick's Day battery. Yep, that's right. V2 Cigs is showing their Irish by launching their special green-colored batteries this year! The special V2 Cigs green batteries are in the form of a Shorty-Cig, which comes with a white LED light and is green in color. The V2 Cigs Special Edition green batteries are indeed limited. According to the V2 Cigs website, only a few thousand of the green batteries will be made. So if you're interested, don't wait! Get yours here right now! Note: These Special Edition green batteries will ship only after March 12th. So if you order one of these green batteries together with another V2 Cigs product in the same order, your special edition battery will ship separately after the 12th of March. The V2 Cigs Shorty Battery is just a little bit longer than a regular cigarette. It's the shortest battery that V2 Cigs sells, and is a great battery to own. The V2 Cigs Green Shorty is 67mm / 2.63 inches in length (100mm / 3.93 inches with cartridge attached), and is designed for its great style and looks. All in all, I think V2 Cigs has truly outdone themselves this year with their St. Patty's Day special edition green battery. Hmmm, I can't wait to see what they come up with next year!